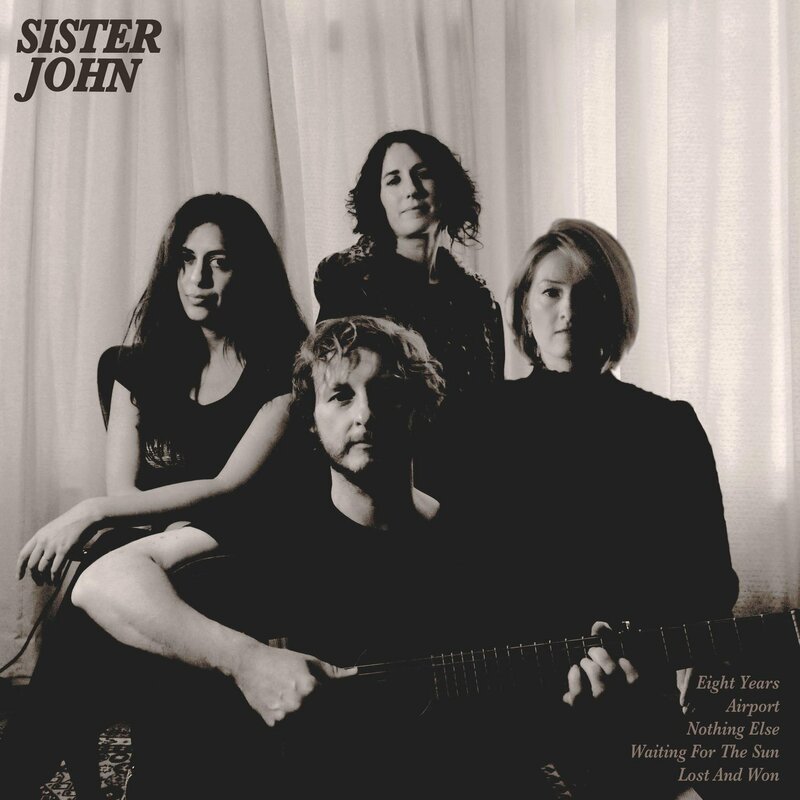 Tomorrow sees the official release of an early contender for album of the year, Sister John, the eponymous second album from the band, Like its predecessor the songs on this album have a warmth which for me has a lot to do with the sound of Jonathan Lilley's guitar which has echoes of a bygone age. Quite a few of the songs have a darker edge to them than those on the debut, Returned From Sea but not enough for this album to come across as depressing. On the press release there is a comparison made to post Nico Velvets and I can kind of see where that is coming from but if I were to make a comparison it would be as a less chilly Trinity Sessions era Cowboy Junkies without harmonica, added strings and all original material that was partly recorded at home and not in a church. I've had this album for over a month now and it gets better with repeated plays and was the perfect soundtrack to L and my late night biscuits and cheese on Christmas night. It would be really hard to pick favourites from the 11 tracks but at the moment The Other Side Of Love and I'm The One in particular are doing it for me at the moment. 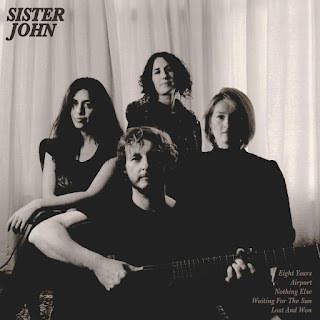 Yet again Sister John and Last Night From Glasgow, the world's first crowd funded not for profit record label deliver a stunning album. This records deserves to sell shed loads and can be ordered here. This is very good indeed. Enjoy CC, really annoyed that I missed out on that one too. Did you know Ronnie Spector was playing the Fruitmarket last night?